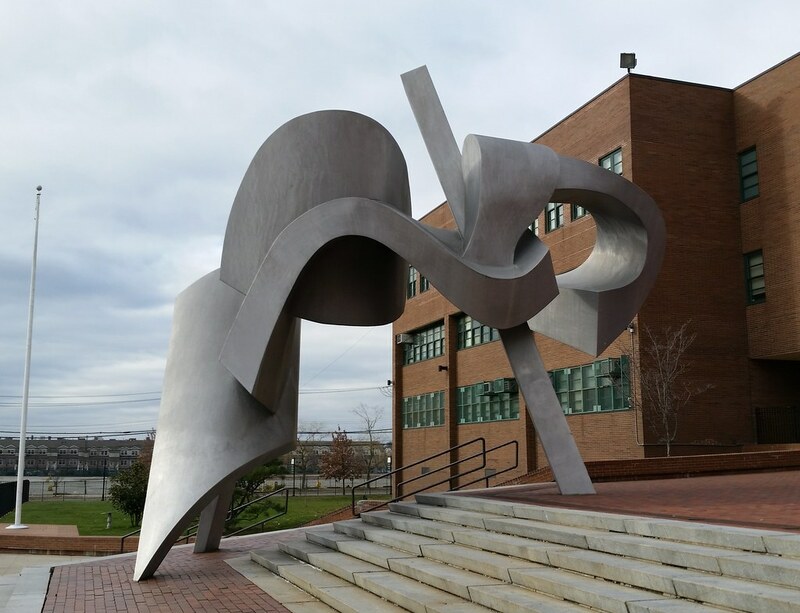 Named after a graffiti tag seen on subway cars around the time of its creation in 1982, this colossal piece by Bill Barrett can be found on the steps of New Dorp High School. According to an NY Times art critic, it is "one of the most successful public sculptures in the city", and it is supposedly popular enough at the school that its likeness was once put on the football team's helmets. I saw this almost everyday of my life for 4 years.